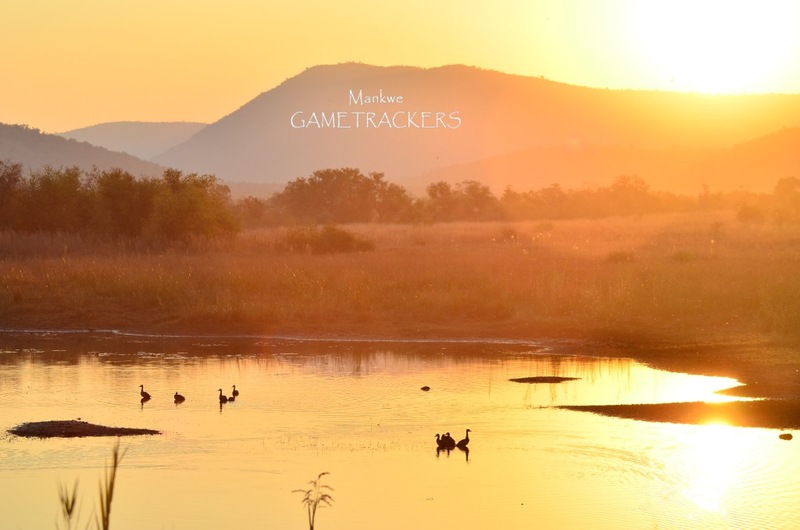 Scheduled Game drives are available daily in our 25-seater open game drive vehicles to explore the Pilanesberg National Park spanning over 55 000 hectares of rolling plains. 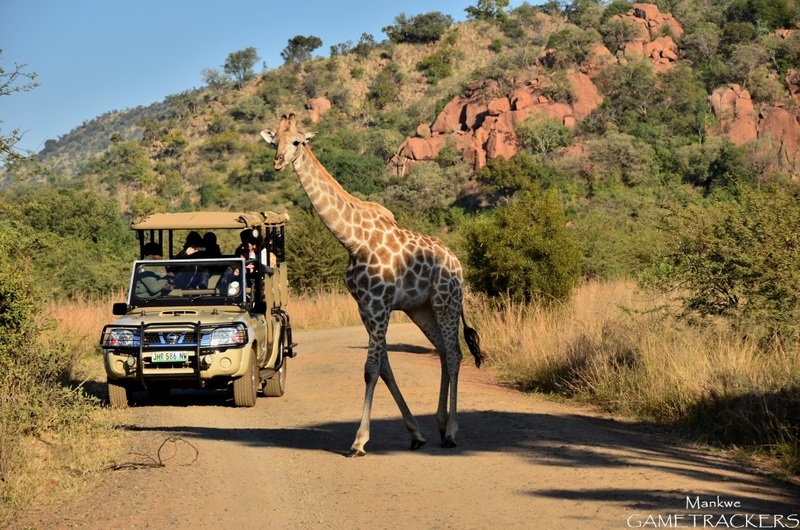 In addition to cheetah, giraffe, antelope, and hyaena – to name but a few – you will be enthralled by Africa’s famous Big Five in their natural habitat. Booking is essential. Rates are subject to change without prior notice. Groups or individuals can request a private vehicle, which can depart whenever the party requires. Snacks, picnic baskets, and beverages can be requested via the hotel services at an additional cost. 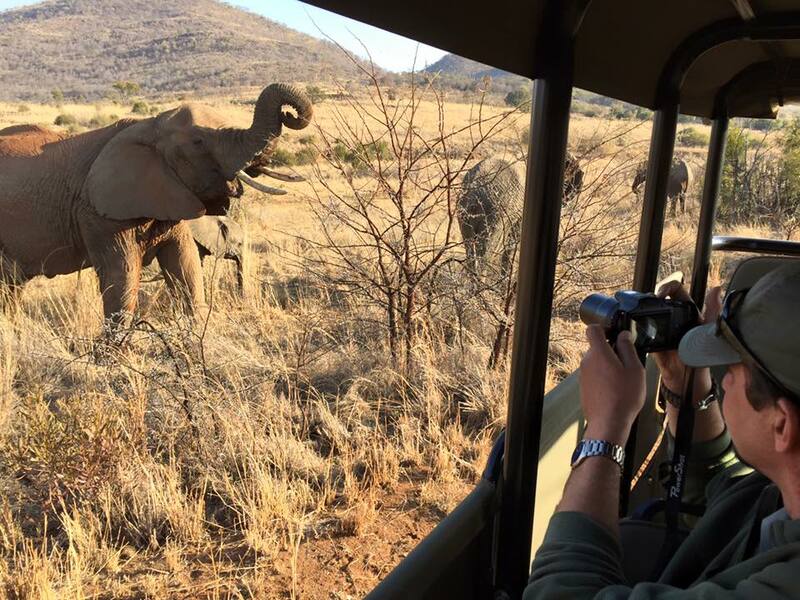 Our exclusive game drives depart daily, either early in the morning or late in the afternoon. The activity includes beverages. 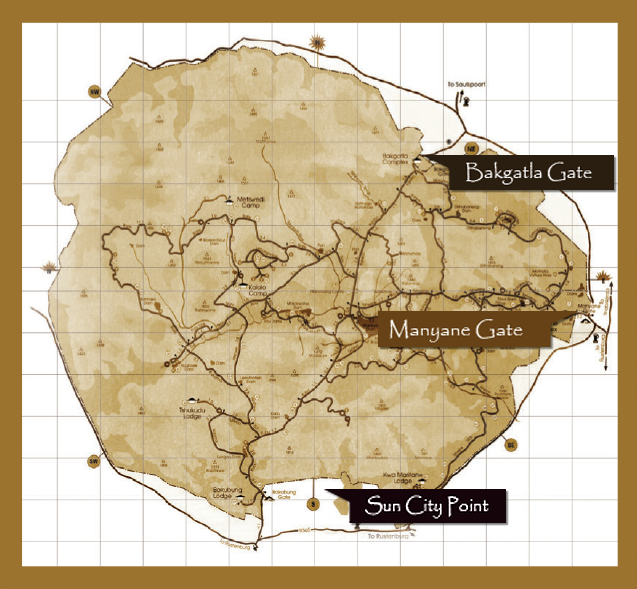 The emphasis of this tour is to locate as many of the natural inhabitants of the park as possible. 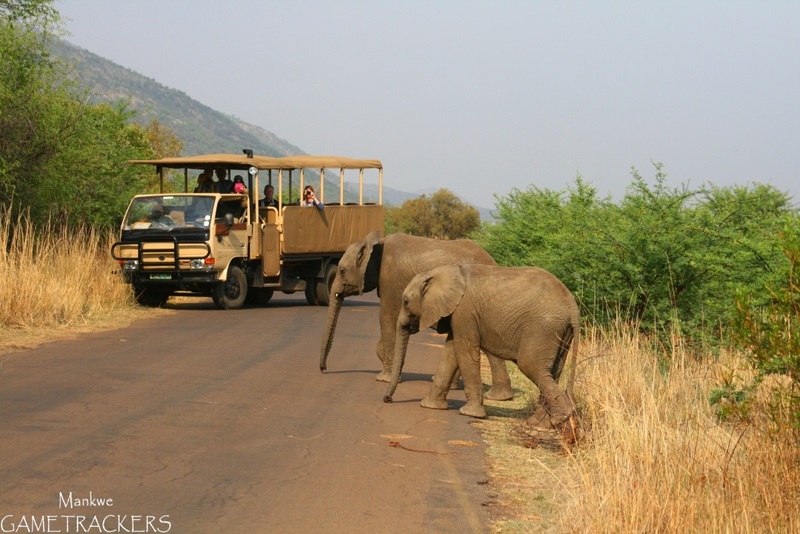 Join us for a safari adventure including a boma dinner at venues within the Pilanesberg National Park. The return journey after the dinner experience is aided by spotlights allowing guests the opportunity to view some nocturnal wildlife. Booking is essential and a minimum number of guests are required. Rates are subject to change without prior notice. Morning or afternoon game drives are available which include an English breakfast or Buffet dinner at a lodge within the park. 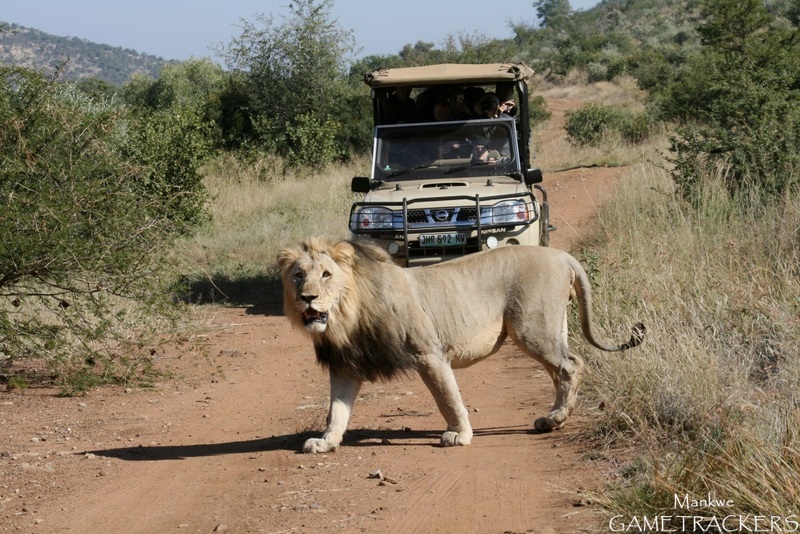 Booking is essential and a minimum number of guests are required to conduct a game drive. Rates are subject to change without prior notice.